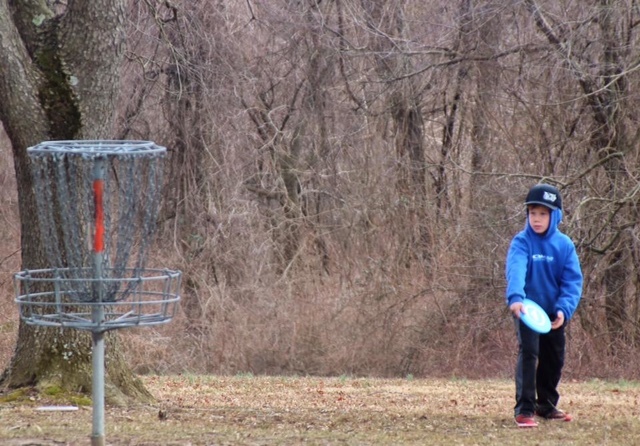 Luke Brodersen is a freshmen at Lampeter-Strasburg and a sponsored disc golf player. 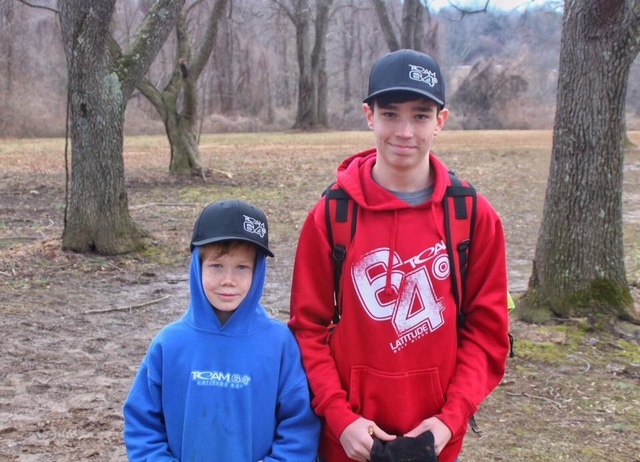 In this installment of In My Own Words, Brodersen talks about caddying at a recent disc gold tournament. This past weekend I had the pleasure of caddying for Evan Jones. 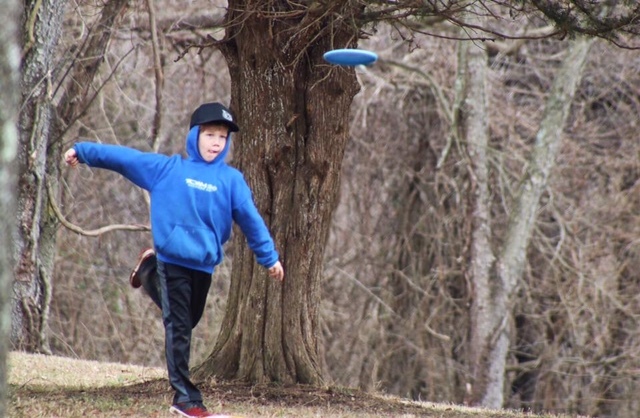 Evans is the youngest player sponsored by Latitude 64. The tournament was called The Woodchuck Chuck. Evan decided to play in the recreational division, this meant he would be playing against grown men four to six times his age. Despite this disadvantage Evan still manage to beat two of them. Caddying for Evan was very enjoyable, being able to build a relationship with him and give him some tips was great. He was very attentive and would listen when I gave him a pointer on how to improve. Walking to the next hole. Some of the highlights from caddying for him were watching his face light up as he got a three or made a long putt. Evan ended up shooting his best round he had ever shot in his life, a 69. His goal had been to shoot in the 60’s and when he heard what his final score was he could not wait to tell his dad. Overall caddying for Evan was a blast and I would definitely do it again if I got the chance. 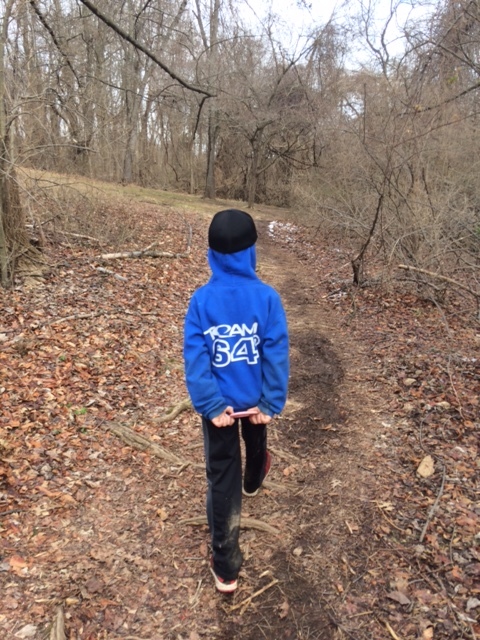 If Evan keeps on playing disc golf I have no doubt that he will be great. 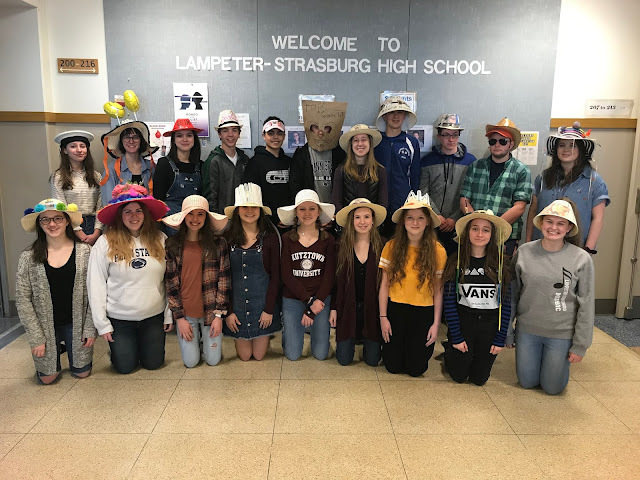 In My Own Words is a first person written series that highlights Lampeter-Strasburg High School students activities.